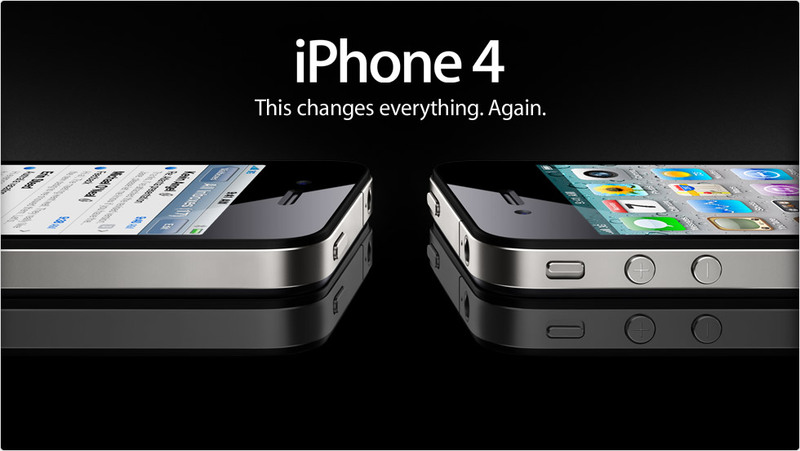 Today was the official launch of the new Apple iPhone 4 in several countries around the world. Judging by pre-order sales it appears that Apple has lived up to its statement that “This changes everything again.” One of the big questions with this latest release of the iPhone is whether corporate adoption will surge. Although the 3G and 3GS were billed as consumer phones, over the past six months I have witnessed more and more of these magical and revolutionary devices in the workplace. The fact that no IT configuration is required to connect to corporate Microsoft Exchange servers has led to numerous individuals purchasing iPhones as alternatives to company-issued Blackberry devices. But regardless of how quickly IT organizations embrace the Apple device, there is one group of people within technology organizations who need to have access to the iPhone. Which one? The marketing organization, of course. Marketing Communications – Increasingly e-mail newsletters, web content, corporate blogs, user-generated videos and social networks are being consumed by mobile devices. Corporate marketing organizations, which generate content, need to be able to perform compatibility testing with popular end-user devices. I submit that every marketing organization should go out to buy an iPhone to experiment and test content. If budget permits, other devices such as the Motorola Droid, RIM Blackberry, Apple iPad and Amazon.com Kindle should be acquired as well. See my post on the marketing technology lab for additional details. Product Management – Product managers should have access to an iPhone as well. Corporate users and individual consumers are expecting that they can access their favorite applications on mobile devices. Product managers should be working with their peers in the development organization to assess how to quickly port web-based applications to the new mobile form-factor. 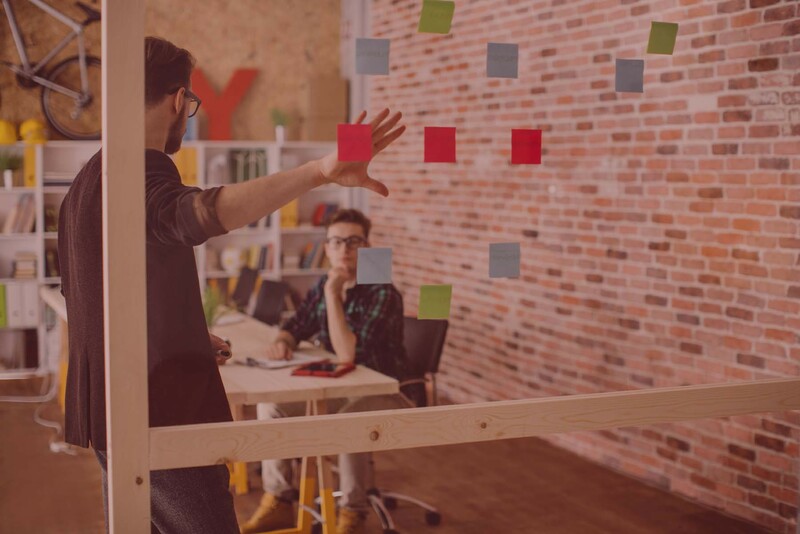 Product managers should adopt an agile mindset with a fail fast mentality. Rather than developing extensive business case analyses to assess which applications to incorporate into mobility initiatives, developers should rapidly prototype existing web screens onto smartphone devices to get user feedback. Companies without a mobile app to demo will be viewed asless innovative and suffer competitive disadvantage in the marketplace.